You are cordially invited to participate in a memorial ceremony organized by Sharif University of Technology Association (SUTA-Toronto), Kanoon Mohandes and Iranian Association at University of Toronto (IAUT) to pay homage to late genius mathematician Maryam Mirzakhani. The news of her passing away truly saddened millions of people in Iran and all around the world in the morning of July 15th. Memorial Date: Thursday, Aug 31st at 7:00 pm. The detailed agenda and invited guest speakers will be announced soon. Maryam was born on in 1977 in Tehran. She attended Tehran Farzanegan School there, part of the National Organization for Development of Exceptional Talents (NODET). In 1994, Mirzakhani achieved the gold medal level in the International Mathematical Olympiad, the first female Iranian student to do so. In the 1995 International Mathematical Olympiad, she became the first Iranian student to achieve a perfect score and to win two gold medals. She obtained her BSc in mathematics in 1999 from the Sharif University of Technology. She then went to the United States for graduate work, earning her Ph.D. in 2004 from Harvard University, where she worked under the supervision of the Fields Medalist Curtis T. McMullen. 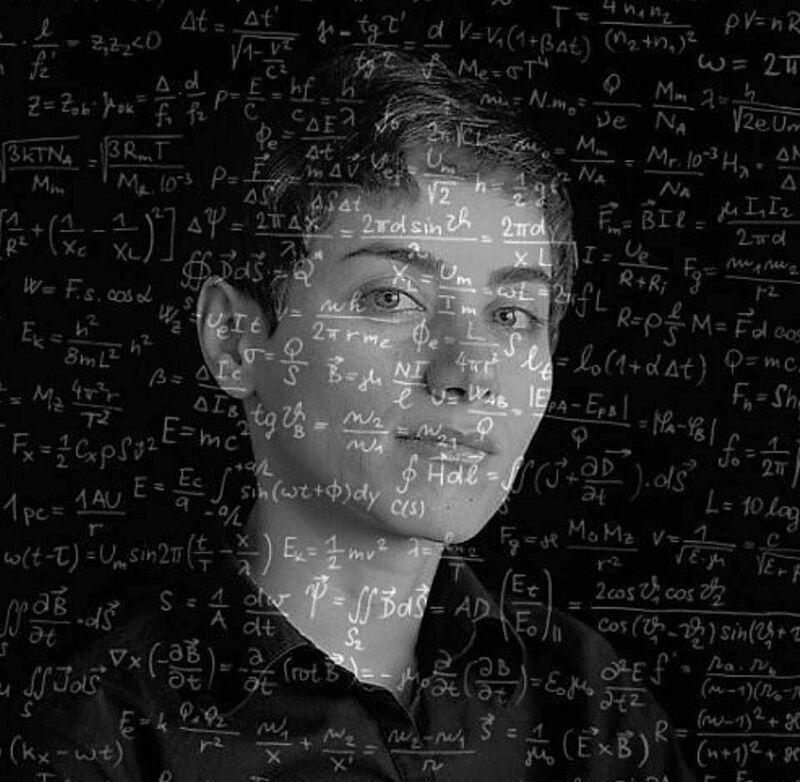 Maryam Mirzakhani was a 2004 research fellow of the Clay Mathematics Institute and a professor at Princeton University. In 2008, she became a professor at Stanford University. On 13 August 2014, Mirzakhani was honored with the Fields Medal, the most prestigious award in mathematics. Thus, she became both the first woman and the first Iranian to be honored with the award. Maryam was diagnosed with breast cancer in 2013. In 2016, the cancer spread to her bones and liver, and she passed away on 14 July 2017 at the age of 40 at Stanford Hospital in Stanford, California.